ZTE probably doesn’t strike your mind when you’re thinking of smartphones, but it’s now in the news for what seem to be all the right reasons. The new ZTE Mimosa X was announced on 20th February and will be officially revealed in the upcoming Mobile World Congress in Barcelona. So what’s the buzz around this phone? Not much has been revealed, but from initial impressions the Mimosa promises quite a lot and seems to be “the” mainstream phone to have. Sure, ZTE’s name isn’t among the top dogs like Samsung, Nokia or Sony Ericsson but it’s not entirely unknown either! 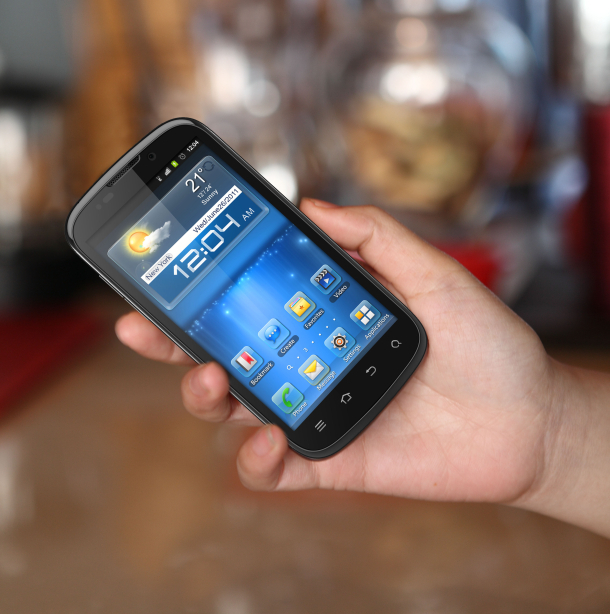 ZTE is the second largest telecoms equipment companies in it’s home country, China. Basically, ZTE produces mobile handsets that are branded differently in different countries. For example, the ZTE Blade is known in India as Dell XCD35 or Idea Blade. The ZTE Mimosa X is the first all Nvidia powered smartphone. That is, all of the major processes are Nvidia powered. The Mimosa X runs on a Nvidia Tegra 2 system, which basically houses the CPU, GPU and memory controllers on a single chip. 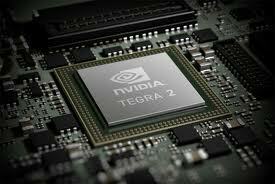 The Tegra 2 system uses the ARM Cortex A9 processor and the one in the Mimosa is a 1.2Ghz dual core unit. Apart from this, Nvidia’s mobile GeForce GPU does duty here and is a tried and tested component. However, a first here is that the Mimosa X uses an Icera 450 modem. Back in mid 2011, Nvidia acquired Icera, which is a manufacturer of mobile network devices. The Mimosa X is the first phone to bear components that were made after the Nvidia-Icera merger. Also, the Mimosa X comes with Android 4.0 (Ice Cream Sandwich) right out of the box! It’s a first for a phone of this price range. This phone will use a custom theme with added features so there’s that too! Screen : 4.3 inch qHD screen with 960×450 resolution. Apart from the juicy specs it has all the usual features like a 3.5mm jack, USB support etc. But the Mimosa X also features dual microphones, A2DP, gyroscope and Dolby sound! Even with all these features the Mimosa X is said to have a long battery life. So there you have it, an interesting phone isn’t it? The best part is, it’s going to be priced at the mainstream market level, so you can have a phone that can rival high end smartphones for about half of the price! The final build quality yet remains to be seen but ZTE hasn’t really disappointed in the past. Let’s just hope the phone lives up to the hype and is indeed priced aggressively. If everything works out as planned, ZTE has got a winner on their hands!